Right now Save Up to 60% off select Columbia Styles with code: COLBRR60 thru 11/13. 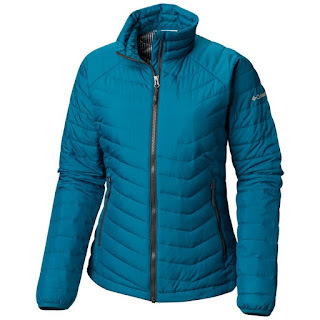 This Columbia Women's Oyanta Trail Insulated Jacket $47.99 (Retail $99.99). With faux down and water-resistant fabric, this classic puffy is perfect for a chilly hike or dog walk. Delivering durable warmth from the inside out, the thermal reflective lining of this jacket brings bonus warmth.